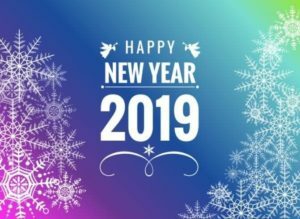 News | Happy New Year 2019! From my house to yours, I warmest wishes to you and your loved ones for a happy, healthy and prosperous New Year ahead! 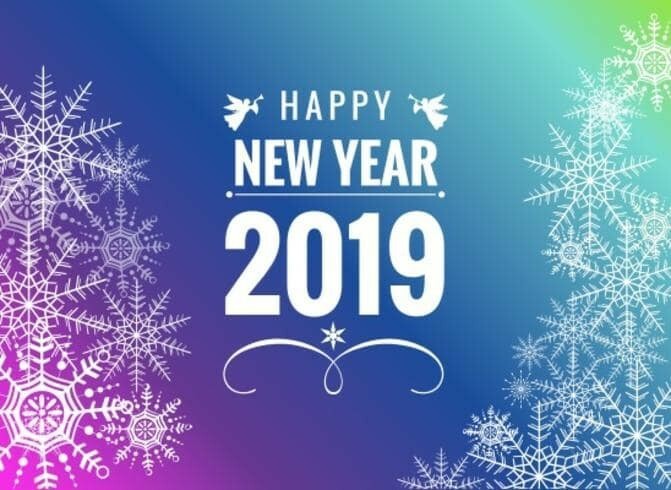 May 2019 bring many great memories with family and friends and success in all you do! This marks my 21st year of creating custom house portraits and I’m now taking orders for 2019 and it would be an honor to provide a meaningful watercolor or pen and ink home portrait for you, a family member, friend, or business associate. To order, call (314) 892-9221. Thank you for visiting my website and Very Best Wishes to you in the year ahead!